I was nervous. I ran through a list of questions to ask the doctor as my husband, Sam, and I waited for her to come in and review our 20-week anatomy scan with us. After the scan, we would head upstairs for our monthly prenatal visit with the midwives from the Women’s Specialists of Houston. When the doctor arrived, she greeted us and started the conversation by telling us some things every parent wants to hear. If you suffer from chronic pelvic pain, avoid jumping to conclusions on what’s causing it. In many cases, women experiencing this pain are presumptively diagnosed with endometriosis, a disorder in which the tissue normally lining the uterus grows outside of it, typically to the ovaries, fallopian tubes and intestines. 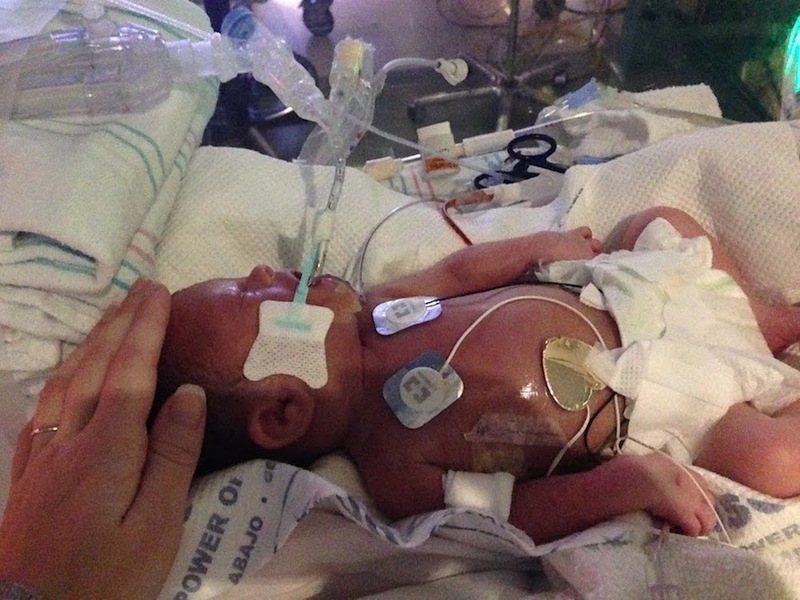 Where do I go for high-risk pregnancy care at Texas Children’s? 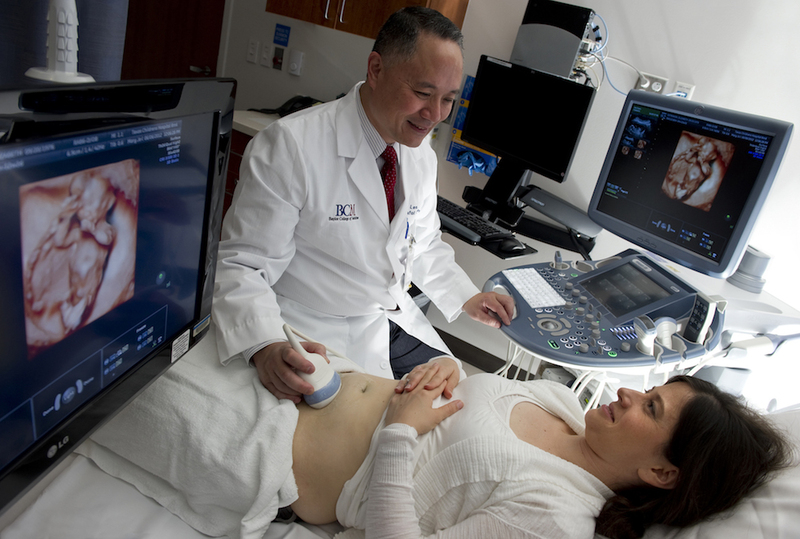 The Maternal-Fetal Medicine (MFM) Center located in the Pavilion for Women is the main hub of care for the high-risk obstetrical patient at Texas Children’s Hospital. Our facility is designed to optimally provide care for pregnant women needing access to a high-risk MFM specialist and their other subspecialty partners needed to co-manage such pregnancies. Can you individualize care to meet my needs? When I used to daydream about giving birth, I would envision an all-natural delivery with dim lights and soothing music, where the midwife would immediately place the baby on my chest so I could breastfeed right away. The reality ended up involving a terrifying C-section, having my baby whisked away, not holding her for 10 days and pumping around the clock. Nothing went as planned, but it was a beautiful miracle in its own way. Sarah is an 18-year-old woman from a small village in Malawi. 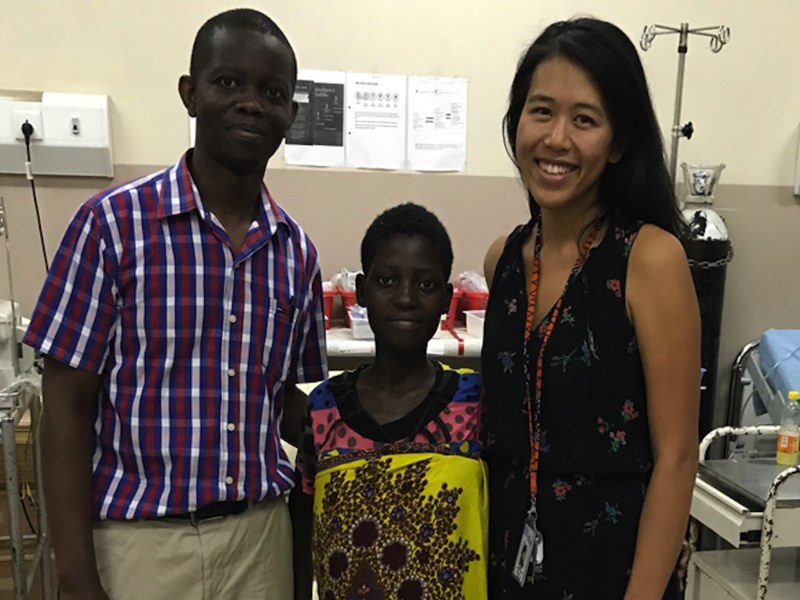 After a missed menstrual period, she found out she was pregnant – something she had not planned for. She sought out her village elders for help, who directed her to an “auntie.” This auntie performed a procedure with a cassava root to induce a miscarriage.